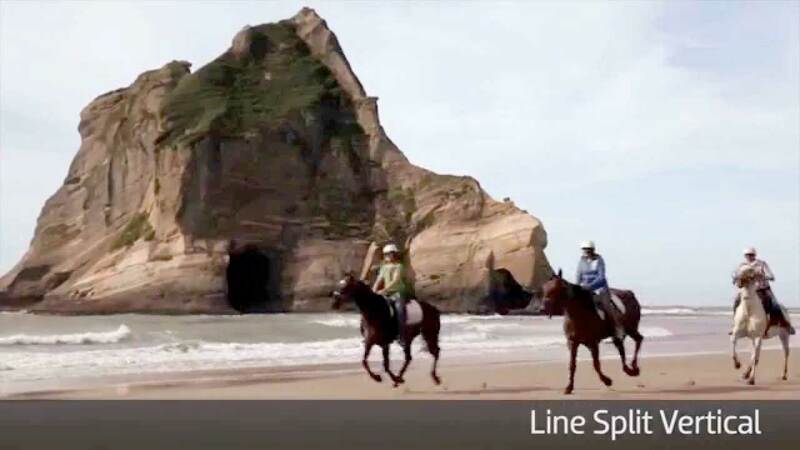 This is a series of 22 new walkthroughs that gives you the ins and outs of using Titler Live, including leveraging key inputs, outputs, and work in the Title Designer. 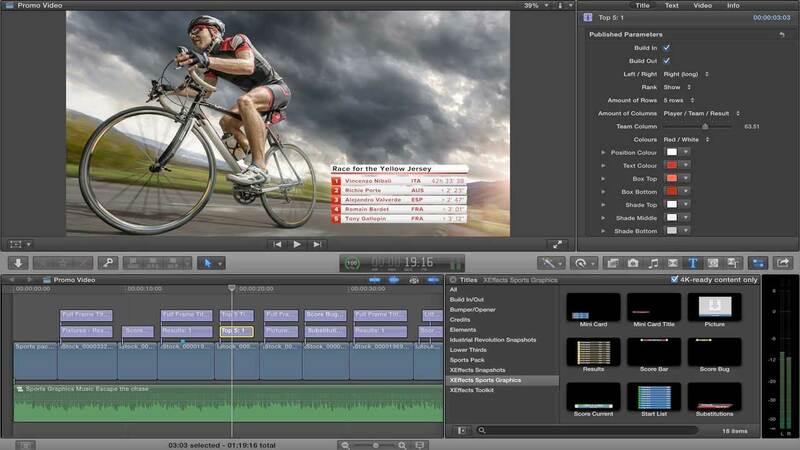 Learn about purpose-driven workflows, connect your graphics to leading data sources, assemble graphic channels/playlists, and playout 3D animated graphics with ease. 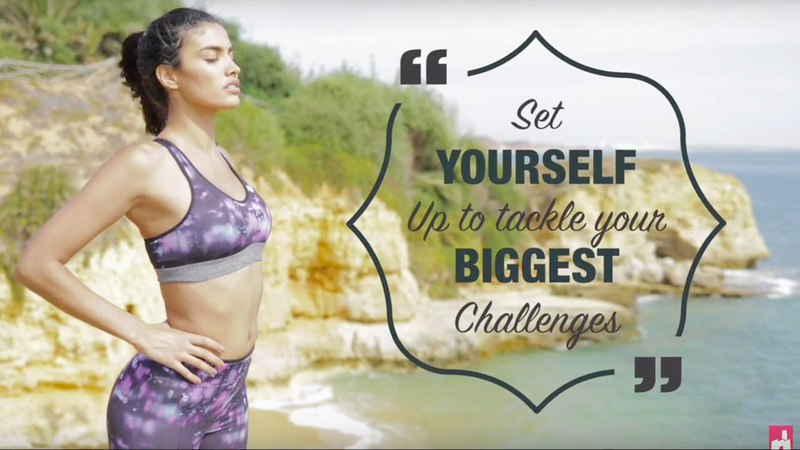 Instantly elevate your production value with more powerful, intuitive and affordable on-air graphics solutions equipped for live events, new media shows, sports, social streaming and more. In this tutorial from Greyscalegorilla learn how to create and animate 3D text in After Effects without any plugins. Download the free project file and follow along. 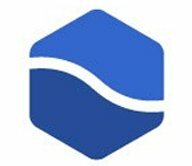 Andrew Kramer has created several fun and educational After Effects tutorials over the past year or so. We’ve compiled our favorites here for your learning enjoyment. In this episode of Short Cuts, Premiere Gal shows you how to create a quick and stylish logo opener using Red Giant Universe logo motion and transitions. Learn how to use osm.iPhone to flip, spin, rotate and position 3D models of the Apple’s iPhone 6s to best showcase your content. 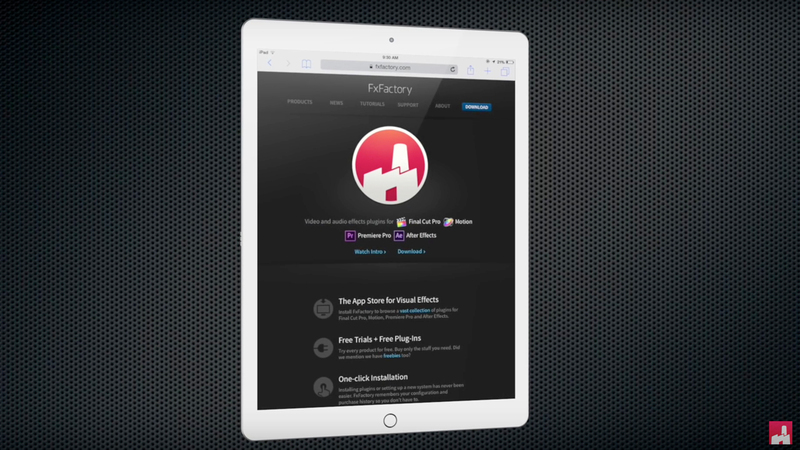 Learn how to use osm.iPad to flip, spin, rotate and position 3D models of the Apple’s iPad to best showcase your content. 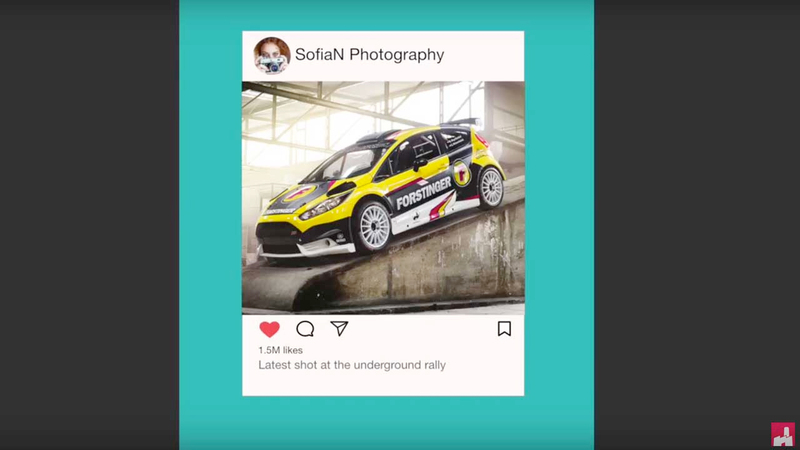 Learn how to use GetSOCIAL to incorporate and highlight social media messages, notifications/pop-ups, and numerous Social Media platforms in Final Cut Pro X. Learn how to use Quote Pop to quckly and easily add animated, simple text titles to any video in Final Cut Pro. 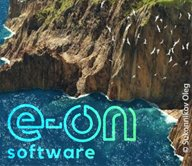 Learn how to use AddMotion to animate position, scale, and rotate graphics or 3D titles… without keyframes! 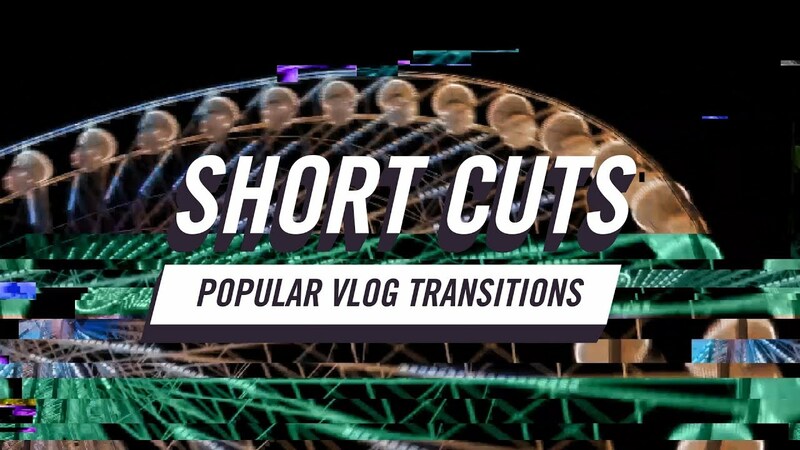 In this episode of Short Cuts, Premiere Gal shows you how to add video transitions and how to quickly build unique transitions with some of the plugins in Red Giant Universe. 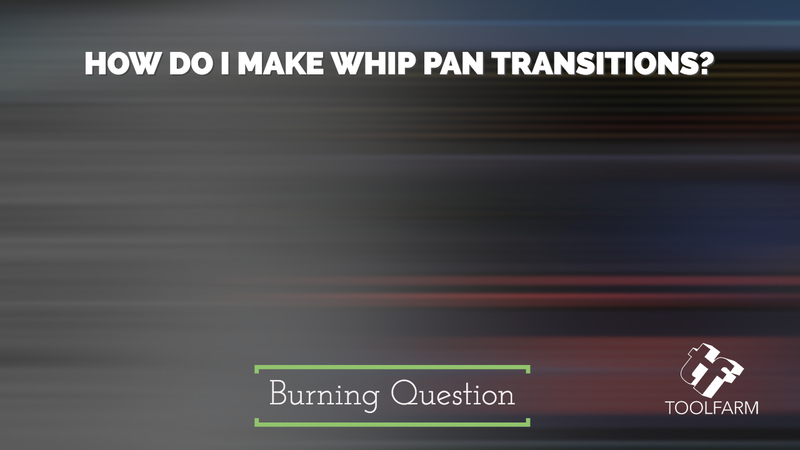 Whip Pan, also called a Swish Pan, can give you a really stylish way to transition from one shot to the next or make things look like they’re shot in the same place, with a dizzying whip from one side of the room to the next, covering an edit. First I’ll show you a couple of examples. 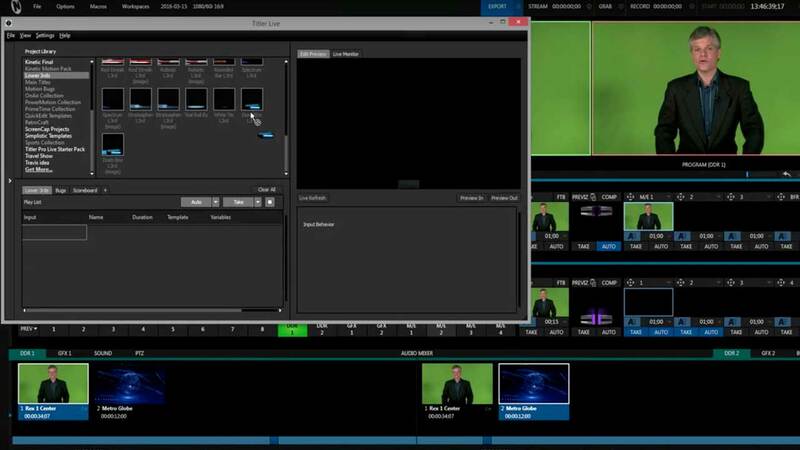 Learn how easy it is to navigate Titler Live Broadcast, leveraging the power of Tricaster Macros, the breakthrough scoreboard module and more. Learn about the range of tools available in the XEffects Toolkit from Idustrial Revolution. 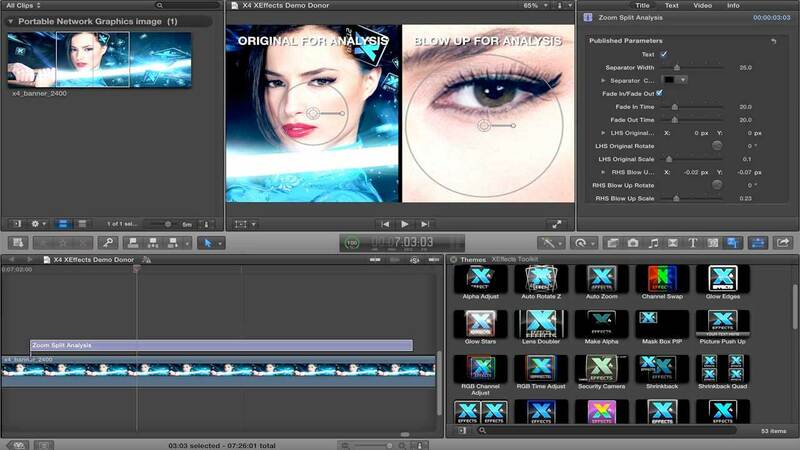 Learn how to use XEffects Tech Transitions to add a stylish, high-tech look to your projects. 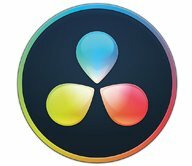 Learn how to create broadcast quality sports overalys, lowerthirds and backgrounds for Final Cut Pro X with XEffects Sports Graphics.